How often do you go to the cinema or theatre? Tell me something about it. Is music important to you? Why? / Why not? Tell me something about it. What was the worst/best film you have ever seen? Tell me something about it. Would you like to be a movie star? Why? / Why not? Which cultural events are the most popular among young people? Tell me something about it. Should towns/cities support organizing cultural events such as concerts and festivals? Why? / Why not? 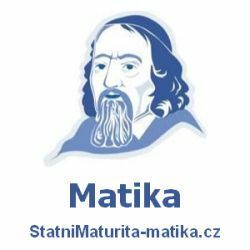 Příspěvek byl publikován v rubrice Kultura, Novinky a jeho autorem je NovýAmos.cz. Můžete si jeho odkaz uložit mezi své oblíbené záložky nebo ho sdílet s přáteli.